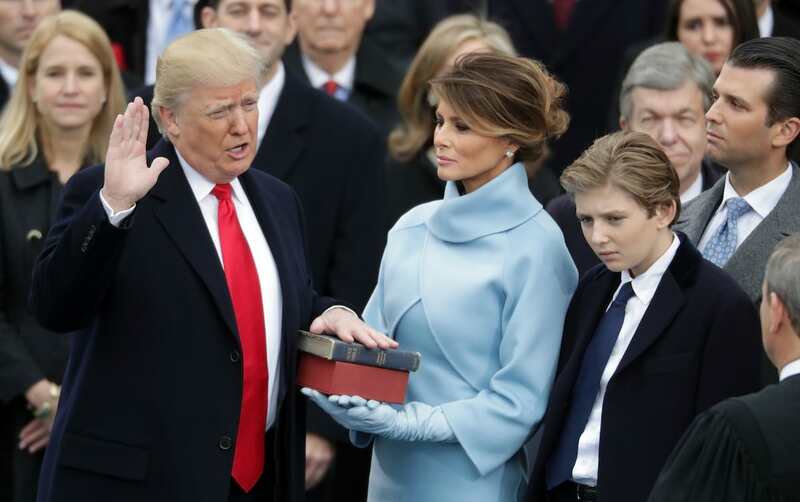 Emotions were running high yesterday as Donald J. Trump was sworn in as the 45th President of the United States. Over the next few weeks and months the rest of the world are anticipating big changes as Trump aims to repeal Obamacare and build that wall that Mexico will so obviously pay for. Anyway, something that was much more instant was that of the switching over of presidential Twitter accounts, The Huffington Post reports. As Donald Trump took charge of the @Potus handle, the outgoing president was quick to return to his private Twitter account. But he wasn’t going to leave for a well deserved break before asking the American public for a little helping hand. He asked citizens across the United States to send in ideas for the ‘road ahead’ to the Obama Foundation website. Former first lady Michelle also tweeted from @MichelleObama, now the @FLOTUS account is run by the Office of First Lady Melania Trump. 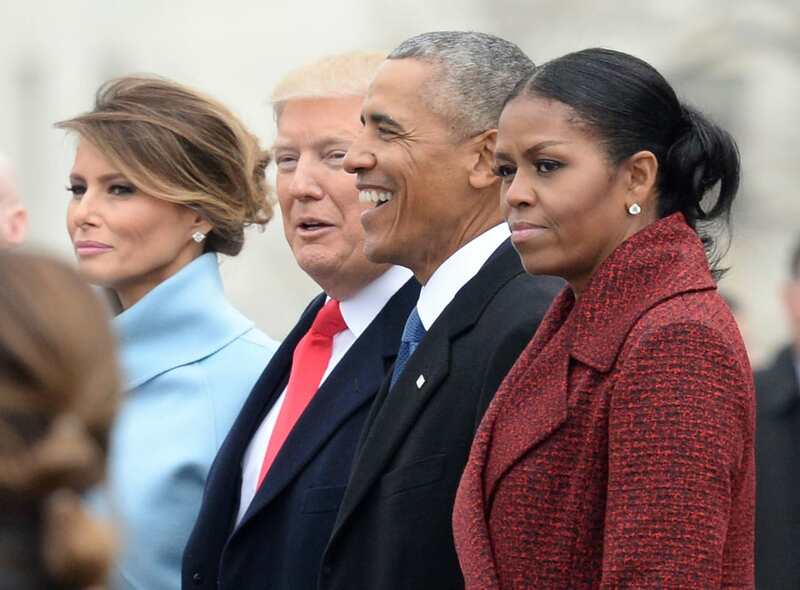 She echoed her Barack Obama‘s sentiments, as Michelle looked forward to working on the issues ‘we care about’. Meanwhile it turns out President Trump will be sticking to his @RealDonaldTrump, which going by recent tweets will work out just fine for future international diplomacy. But hey, we don’t doubt this will be the last time we see the Obama family in some political capacity or another.